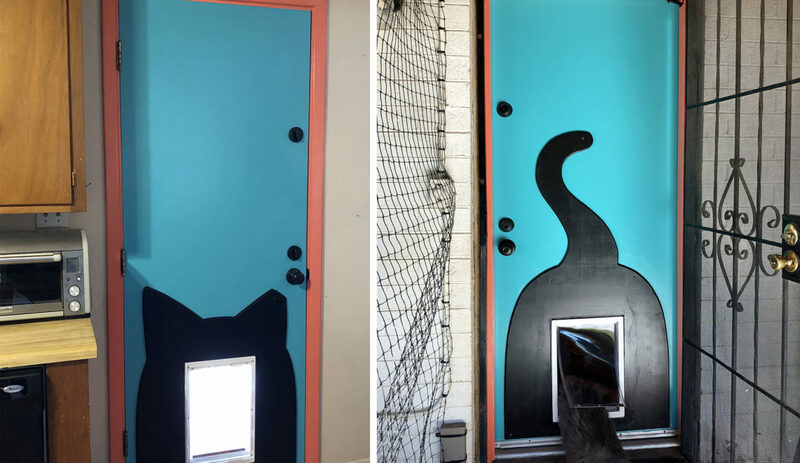 Here’s a really easy DIY hack that your cats will love! This project starts with the ÄPPLARÖ Storage Bench from Ikea. 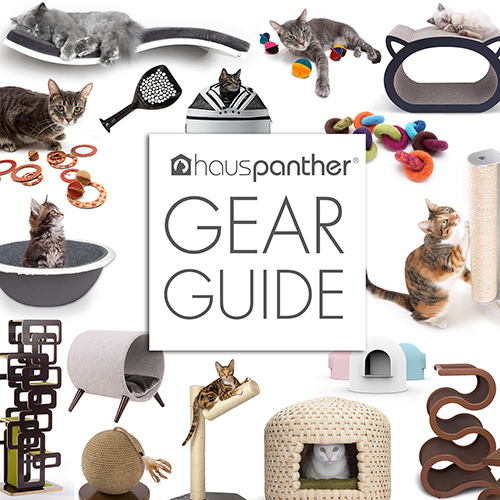 It’s in the outdoor furniture section, so you can even use it on your catio since it’s weather resistant. The bench was designed to hold gardening tools, but with a few simple changes it makes a perfect cat hangout. You only need a few things to complete this project. 1) an ÄPPLARÖ bench from Ikea, 2) a piece of thin board (we used masonite, you could also use plywood), and 3) a yoga mat or some other covering like a piece of sisal or a carpet remnant. Start by assembling the ÄPPLARÖ bench according to the instructions, however, leave out the middle three slats on both ends. By leaving both ends open, you’ll create a tunnel so cats can’t get trapped inside by other cats, dogs or children. You’ll notice the bottom of the bench is slatted, not a great surface for cats to walk on. To make it more appealing for cats, cut a thin piece of board to fit the inside bottom of the bench. We cut our masonite to 9.75″ x 14.5, but I recommend double checking the measurements of your bench incase they are slightly different. The board should fit inside the bottom frame on top of the slats. Next, cut your yoga mat or carpet piece to the same size and place it on top of the board to create a nice surface for your cat to enjoy. Add the lid and you’re done! As you can see, the bench is quite popular for sitting on top and inside. 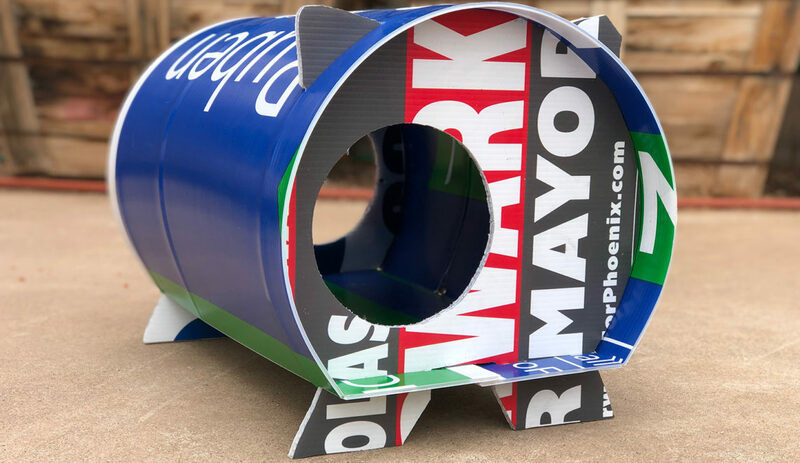 You could use this as a litter box hider for small cats or kittens with a small litter pan, but it’s a little too small for larger cats to use a litter box comfortably, so we prefer it as a hideaway on the catio. Enter to Win a Haiku Cats Gift Set, Winner’s Choice of Art Print PLUS DISCOUNT CODE! Introducing WindowKitty – Cat Window Seat That Protects Your Blinds SAVE 10%! If ANDO loves it, that’s good enough for us 😉 Gorgeous bench and great hack! Love this idea. Wish I had cats and IKEA, but will save this to Evernote just in case.